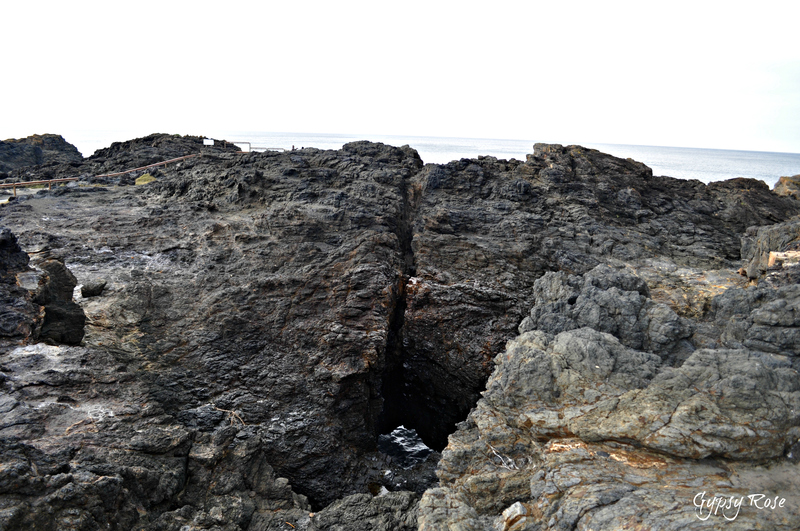 This popular and famous tourist attraction is certainly one not to miss out on. The Kiama Blowhole in the amiable town of Kiama, which is located approx 1 1/2 hours drive from Sydney, is a natural attraction like no other! 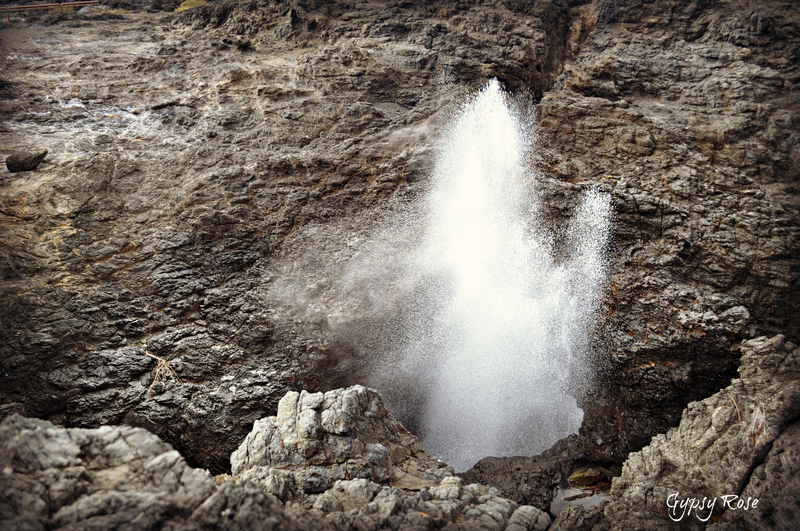 Under certain sea conditions, the blowhole sprays water up to 25 metres in the air and at times it can drench bystanders with its beautiful mighty spray. 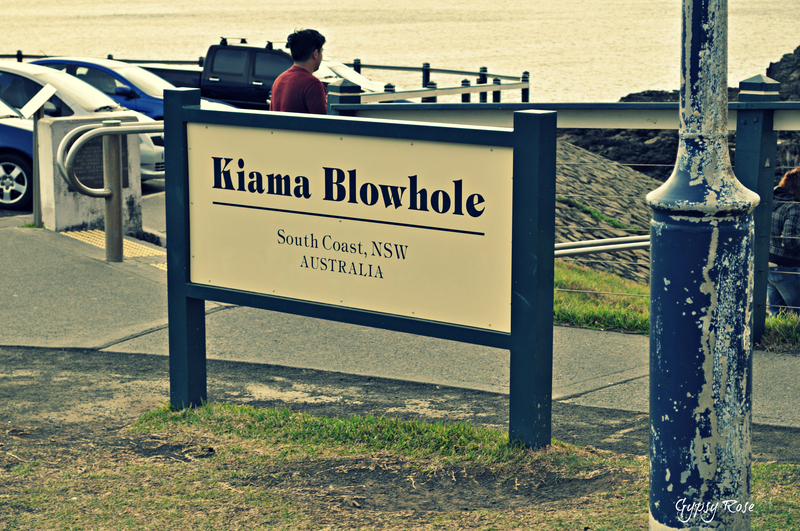 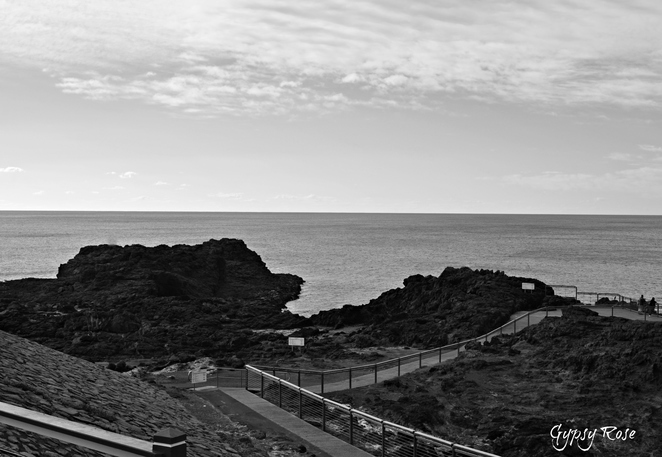 Kiama Blowhole is the largest in the world and has a viewing platform with disabled access that gives great views of the Kiama blowhole; there are pathways that lead around the Blowhole giving more impressive views of this natural attraction. 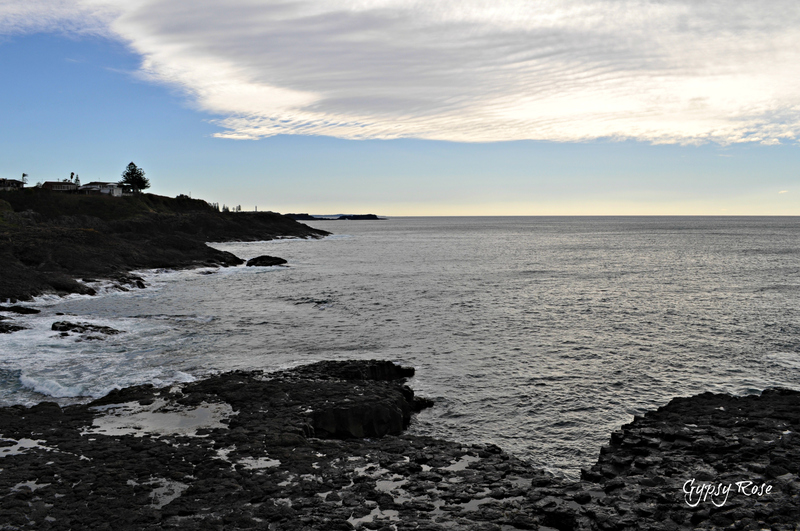 In the whale migration season, the Kiama Blowhole is the perfect vantage point to witness these majestic creatures and it is a popular stop on the Kiama Coast Walk. 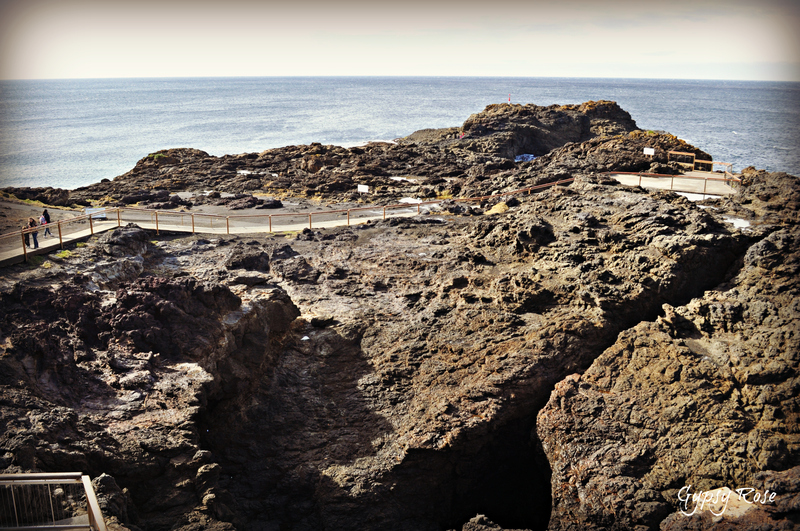 The Blowhole is floodlit to 1am, giving another spectacular perspective of the Blowhole at night! The landmark has attracted people to the region for over 100 years and it was first sighted by George Bass in 1797 when he anchored his whale boat in the sheltered bay, now known as Kiama Harbour, however, he was not the first to discover this beauty, as local Aboriginals had for generations referred to it as the Khanterintee. 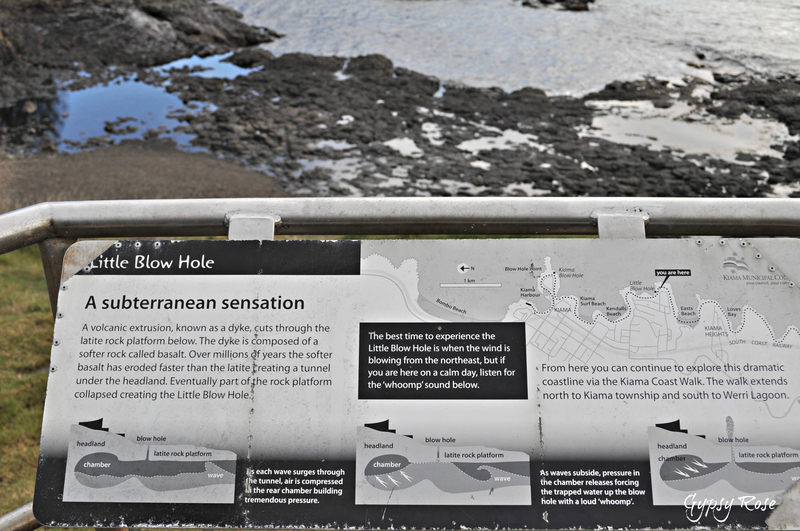 The Blowhole is a short distance from the town centre and train station. 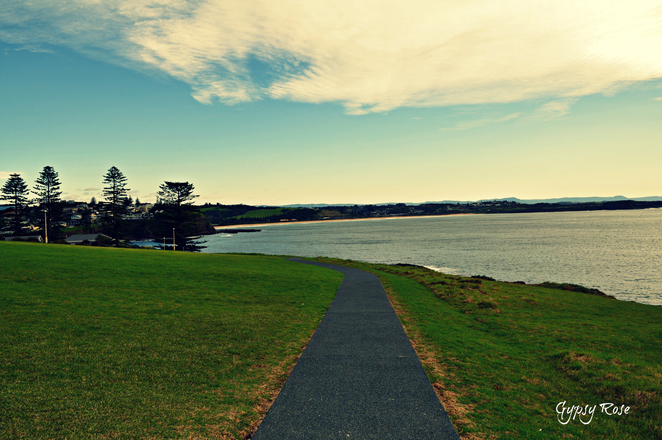 There are picnic areas as well as a rock pool nearby. While the less famous Little Blowhole (referred to by locals) is much smaller than the famous Big Blowhole, due to its narrow shape, it is more reliable than the Big Blowhole and you are almost guaranteed to see the spray blow its mighty force in right sea conditions making it a very spectacular sight! There are vigorous sprays of water bursting from the natural rocky cove, making it worth the visit, especially when the winds are coming in from a northerly direction. The Little Blowhole is located within a few minutes' drive from the south of the main blowhole. 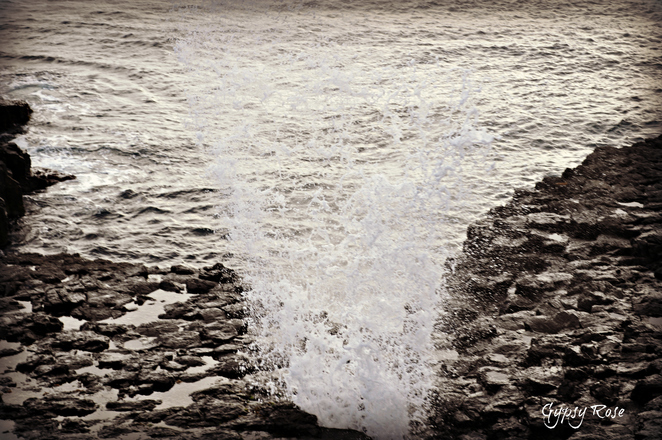 Both Blowholes are a must see!